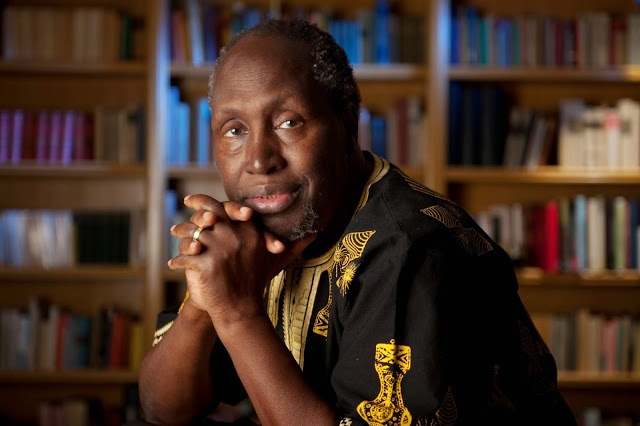 We finally get to add another authentic African story, one of a political icon whose fight for the liberation of his people cannot go unnoticed. in Kalushi, a film about the story of South African struggle stalwart, Solomon Mahlangu. The biopic was written by award winning and renowned cinematographer, Mandla Dube along with Producer and Writer Leon Otto and cast members including Thabiso Rametsi, who plays Solomon Mahlangu alongside Pearl Thusi as his girlfriend, Brenda. 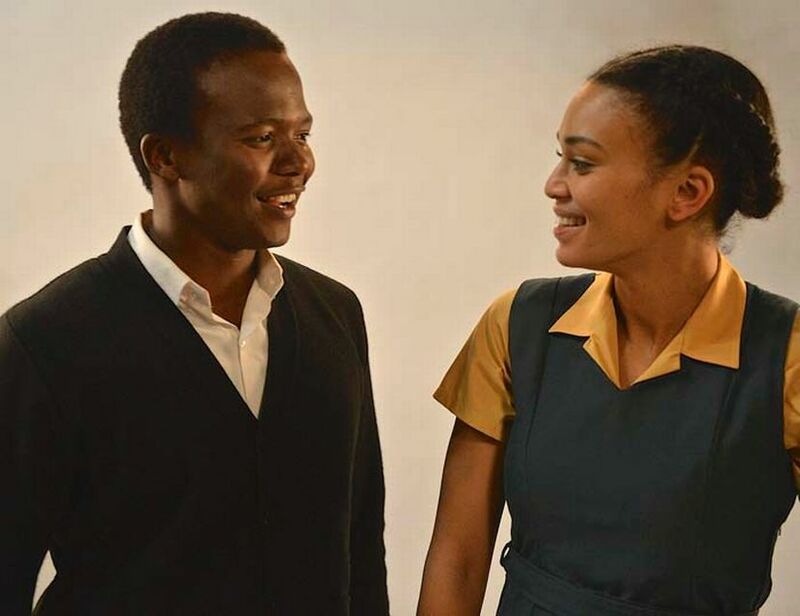 Kalushi made its debut at the inaugural RapidLion Film Festival which run from 12 and 19 March, where Pearl Thusi got a nomination nod for Best Actress. Kalushi: The Story of Solmon Mahlangu is based on the true story of a nineteen year old hawker from Mamelodi township selling veggies to help support his family, avoiding the rioting at school, and train-surfing with his friends, he somehow becomes a political icon and through this film we get to see him transform from an average hawker to a human rights legend. According to SA History.org archives, Solomon Kalushi Mahlangu was born in Pretoria on 10 July in 1956. 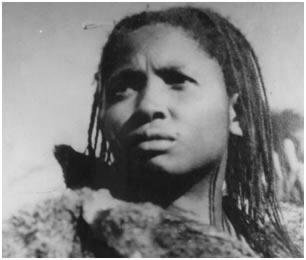 He was the second son of Martha Mahlangu. His father left him in 1962, and from then on only saw him infrequently. His mother was a domestic worker and took sole responsibility for his upbringing. He attended Mamelodi High School up to Standard 8, but did not complete his schooling as a result of the school’s closure due to ongoing riots. He joined the African National Congress (ANC) in September 1976, and left the country to be trained as an Umkhonto we Sizwe (MK) “The Spear of the Nation” soldier. The training was received in Angola and Mozambique and on 11 June 1977 he returned to South Africa as a cadre, heavily armed, through Swaziland to assist with student protests. On 13 June 1977, Mahlangu and his companions, Mondy Johannes Motloung and George "Lucky" Mahlangu, were accosted by police in Goch Street, Johannesburg. 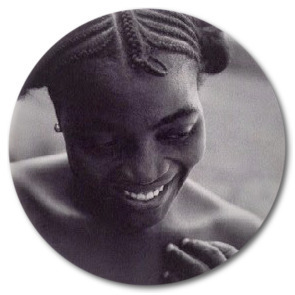 “Lucky” Mahlangu managed to escape, however, in the ensuing gun battle two civilian men were killed and two wounded. Solomon Mahlangu and Motloung were arrested.